The Sony Centre for the Performing Arts is a major performing arts venue in Toronto, Ontario, Canada. 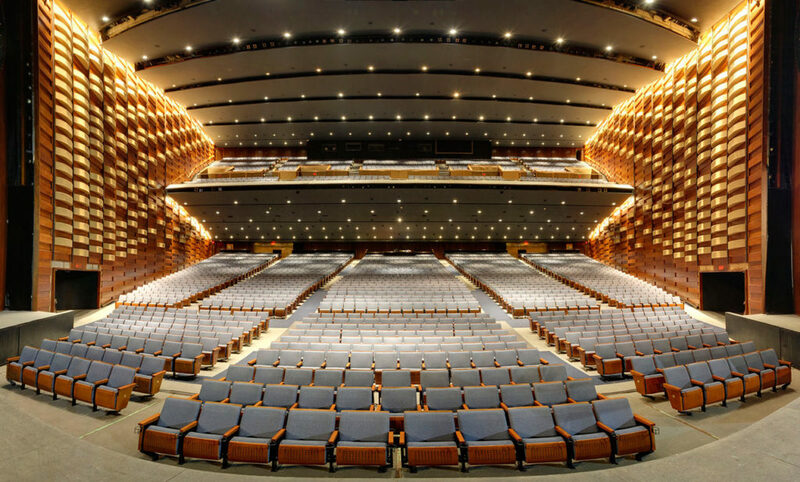 The Sony Centre for the Performing Arts is Canada’s largest soft-seat theatre. The centre opened as the O’Keefe Centre on 1 October 1960, and has played host to a variety of international attractions and stars. 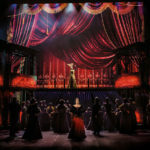 The theatre, designated a heritage building by the City of Toronto, underwent renovations to restore its iconic features such as the marquee canopy and York Wilson’s lobby mural, The Seven Lively Arts. Restoration of the wood, brass and marble that were hallmarks of the original facility was undertaken, along with audience seating, flooring upgrades, new washrooms and reconfigured lobby spaces. 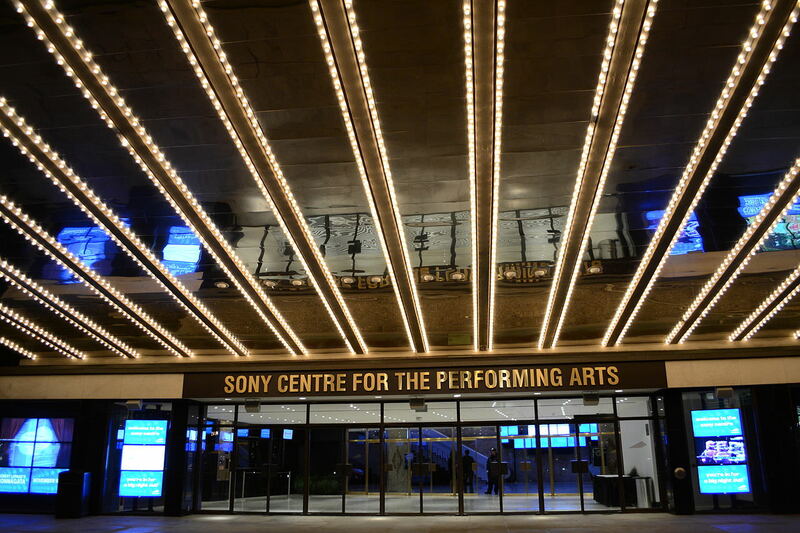 Following two years of renovations and restoration work, the Sony Centre reopened its doors on 1 October 2010, fifty years to the date of the first opening night performance.